omedy Central has changed -again. Seven years after ditching the first logo the network, which was launched back in 1991, Comedy Central is reinventing itself as a brand with the help of Loyalkaspar. Among the most important elements of CC's latest visual language is the replacement of Brandon Grotesque, this extremely popular typeface which is being used by too-many-brands, with Comedy Central's custom typeface, aptly called Comedy Sans. More condensed, bold and therefore confident Comedy Sans, which has been awarded best Motion – Series by Communication Arts in their 2019 Typography Competition, is the network's custom typeface created exclusively for Comedy Central. The typeface is part of the work Loyalkaspar did with CC on their recent refresh. This new custom font is built with the flexibility to seamlessly span multiple platforms, and gives Comedy the freedom to express themselves, their messaging and their content however they choose. Inspired by the new CC word mark which was also created by Loyalkaspar, Comedy Sans "supports content without getting in the way, which is perfect for Comedy Central and their constant stream of hilariousness". “We have found a custom typeface goes a long way in providing a brand with cross-platform recognition,” said Loyalkaspar creative director Anna Minkkinen reports AdWeek. 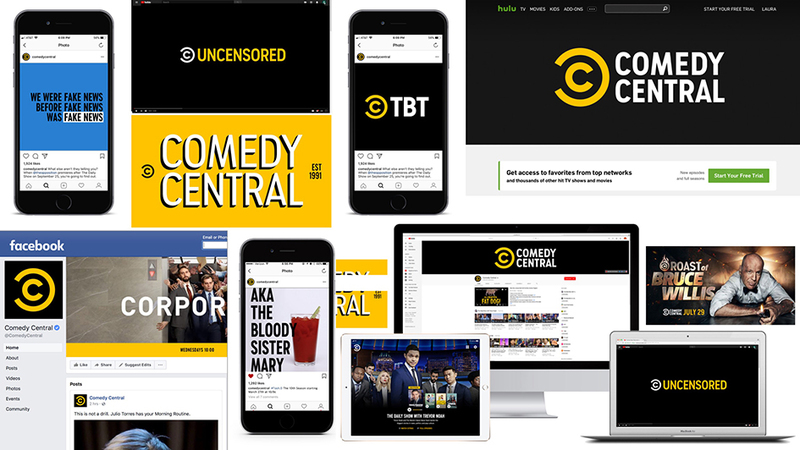 Owned by Viacom, Comedy Central is available to more than 300 million households in over 150 countries across the globe and offers nearly 4.7 billion videos (8 billion minutes of content) streamed across digital and social platforms. 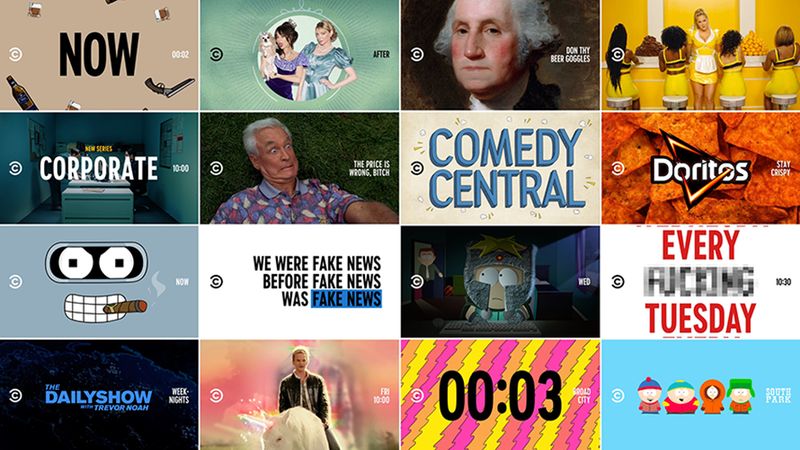 The channel's new visual language was designed in collaboration between Comedy Central’s in-house team and NY-based Loyalkaspar. Comedy Central Custom Type Sizzle from loyalkaspar on Vimeo. Optimized for editorial content creation across every platform, this typeface will make you laugh with joy. Discover more Loyalkaspar custom typefaces here.